Sea Witch - returned unread; I didn't get around to it quickly enough, and wasn't able to renew because it was placed on hold by another patron. 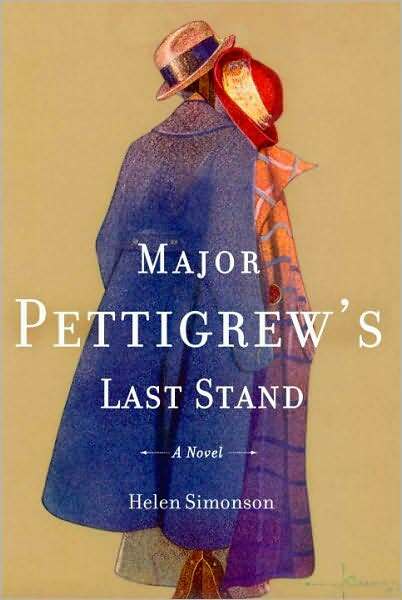 Major Pettigrew's Last Stand by Helen Simonson. I've been wanting to read this book for a while and it's finally my turn. 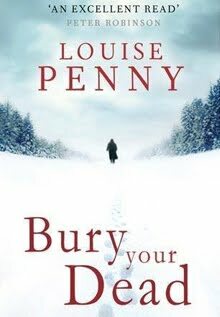 Bury Your Dead by Louise Penny. I love this series, it's a little piece of Canadiana...In Quebec! 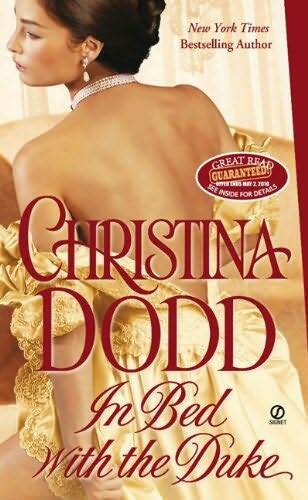 In Bed with the Duke by Christina Dodd. I haven't read a book by this author in years, thought I would give her another try. Icebreaker by Deirdre Martin. Hockey players. Need I say more? Animal Magnetism by Jill Shalvis. I couldn't say no to that little face. Isn't he cute? 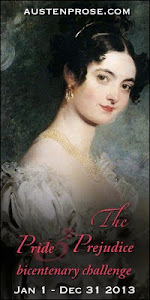 It's the first book in a new series. The Long Quiche Goodbye by Avery Aames. 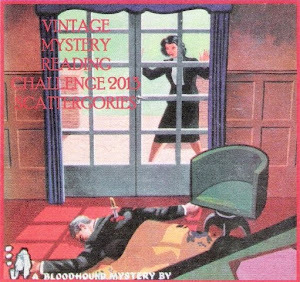 I cannot resist a cozy mystery. 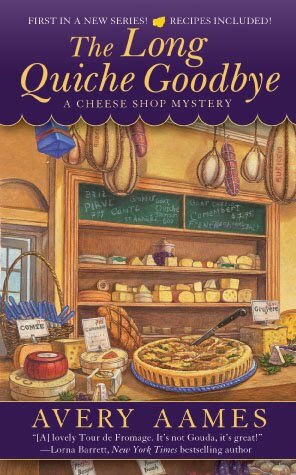 It's the first book in a brand new series, A Cheese Shop Mystery. 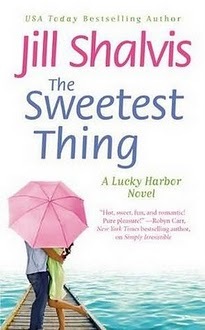 The Sweetest Thing by Jill Shalvis. 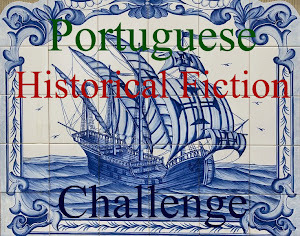 The second book of the Lucky Harbor series. Kiss Me if You Can by Carly Phillips. Another author that I haven't read in years. 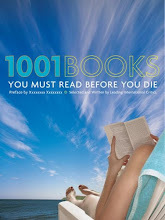 Keeping my fingers crossed with this book. 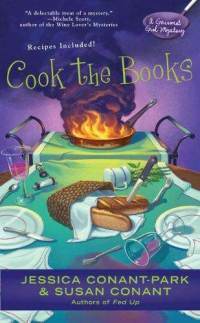 Cook the Books by Jessica Conant-Park & Susan Conant. 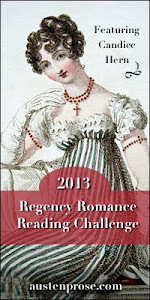 The fifth book in the Gourmet Girl mystery series. 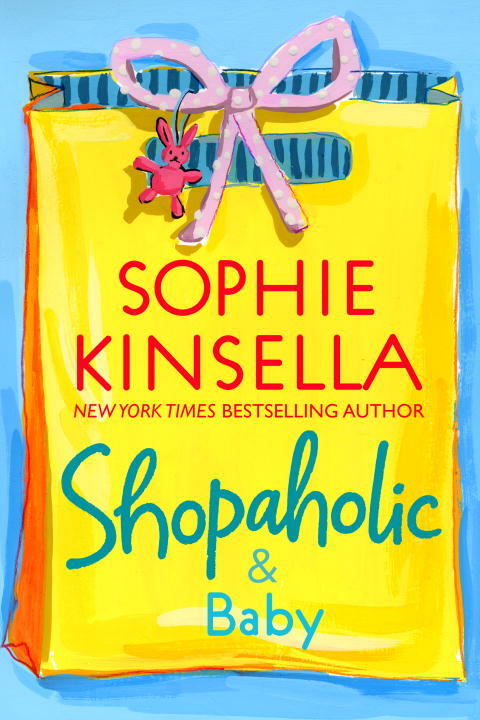 Shopaholic & Baby by Sophie Kinsella. I'm trying to catch up with the Shopaholic series. 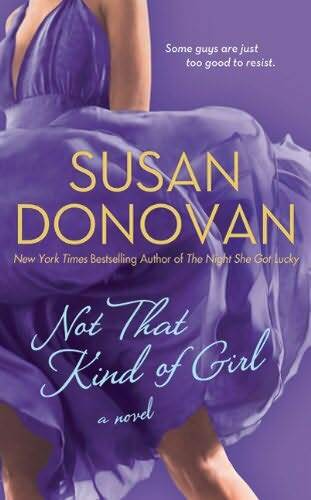 Not That Kind of Girl by Susan Donovan. The third book of the Dog Walking series. 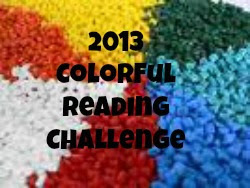 Posted by Leya at 4:21 p.m.
That's a lot of books. Enjoy! April 21, 2011 at 12:42 p.m. I love your loot. Everything looks right up my alley. I really want to pick up Jill Shalvis' Lucky Harbor books. April 25, 2011 at 8:35 a.m. I really liked Major Pettigrew! I hope you do to. 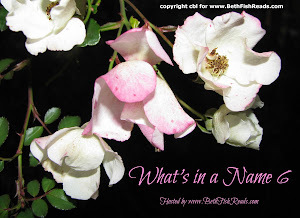 April 29, 2011 at 4:26 a.m.